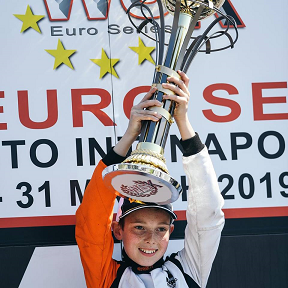 William Macintyre First Brit to Win World Series Karting Title in Mini 60. 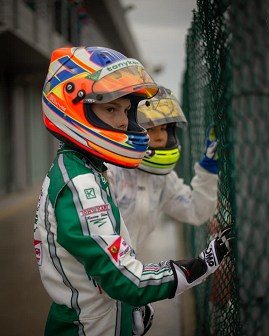 WSK Euromasters First British Mini 60 Winner! Ranked British no 8 2017.